Did your NaNoWriMo project not go as planned? Was it full of problems and errors? Don't worry. You have a totally legitimate excuse for that. 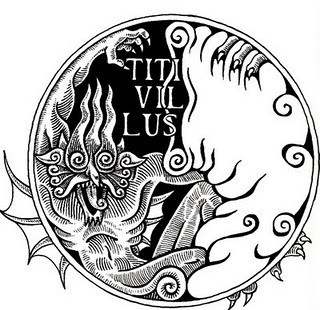 Meet Titivillus, the Patron Demon of Scribes. The first written account of Titivillus appears in a thirteenth century text, Tractatus de Penitentia, by Franciscan Theologian John of Wales. Early tales of the demon describe him as collecting idle gossip as well as the misspoken and skipped syllables from prayers. Those unfortunate utterances were then held against the sinners on judgement day. He was the demonic version of a tattle tale. Over the centuries, Titivillus's duties grew. 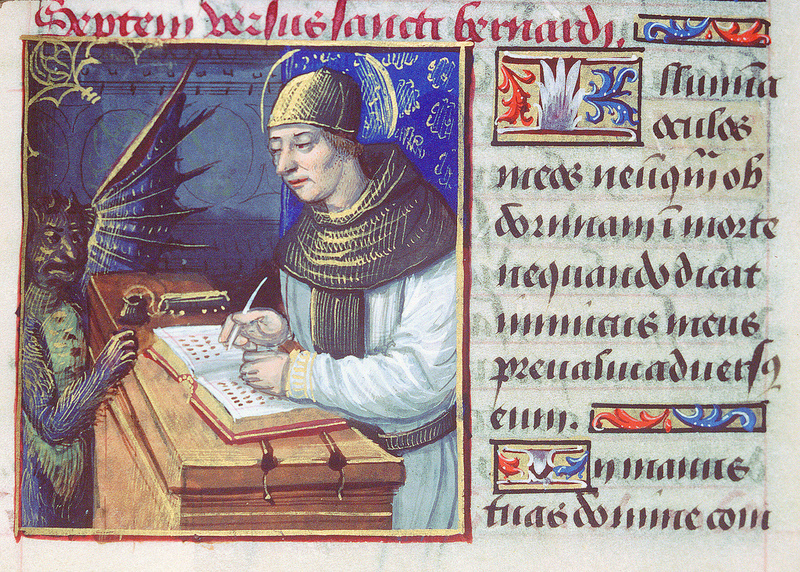 Some say he became responsible for collecting all of the errors monastic scribes introduced into the texts the calligraphers were copying, even the reason for mistakes themselves as he caused their minds to wander. Remember the mention in Good Omens of the 1631 King James bible which reads "Thou shalt commit adultery?" 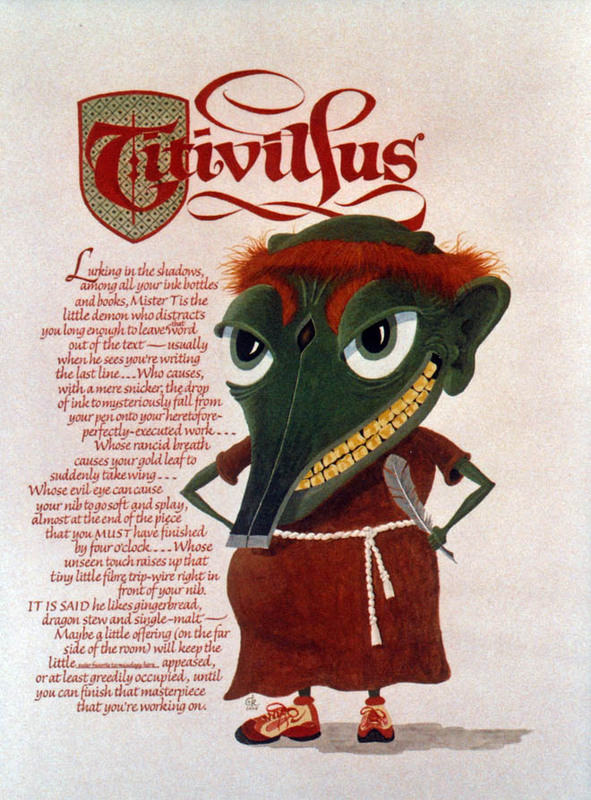 Wanna bet somebody blamed Titivillus for that big flub? The little devil was given the title of the Patron Demon of Scribes for such evil schemes. As time wore on and Johannes Guttenberg's printing press made scribes obsolete, Titivillus lost his wellspring of errors... or so one would think. But what if he transitioned into a much more devil du jour role as the Patron Demon of Typos? That would certainly explain all of the omissions, typos, and grammar flubs in your NaNoWriMo project, wouldn't it? It wouldn't be your fault your mind wandered as you attempted to write 50,000 words of the next great American novel but only managed to type out a handful, would it? I'm totally willing to back you up on blaming it all on Titivillus if you're willing to overlook all of the typos in my posts. So, what do you say? Do we have a deal? I'd be angrier, but that last picture is just too darn adorable.